CARIBE 25x40 There are 3 products. 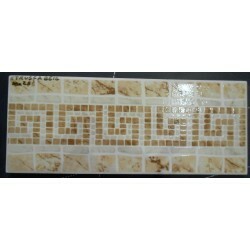 Ceramic border tiles Etrusca Beig 10x25cm. Price per piece.